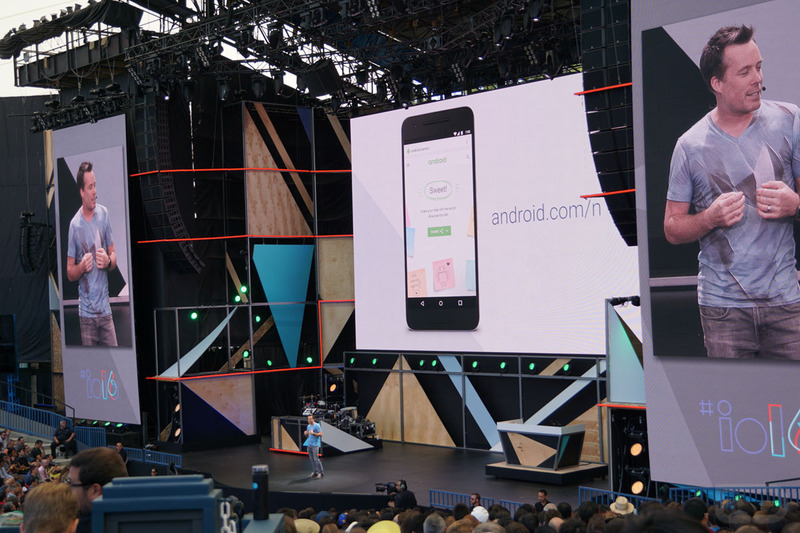 What’s Android N going to be called? You know the question has be burning through your brain since the first preview arrived a couple of months ago. Google has teased options. We have taken guesses. But we still don’t know, even after today’s I/O keynote. Well, Google is going to let you do something about it. During today’s keynote, Google announced that they are letting the people help decide what Android N should be called because they are struggling (or just want to include you in the fun). Seriously, they even have a website already setup for you to start submitting options. Go here and let Google know what you think Android N should be!